On 1 March 2019, we announced our exchange layout update, which now features both a Main Board and an Alternative Board. The Alternative Board offers the unique opportunity to participate in new tokens on the market! Stay tuned for more developments on the Alternative Board! 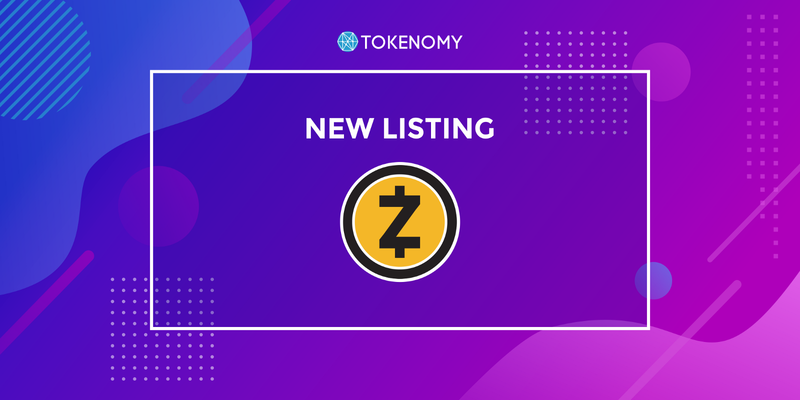 Zcash (ZEC) was listed on Tokenomy Exchange on 13 March 2019! 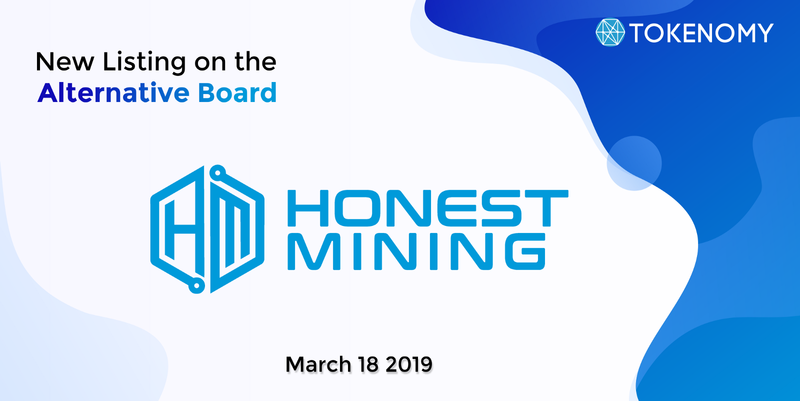 Honest Token (HNST) was listed on the Alternative Board on 18 March 2019! 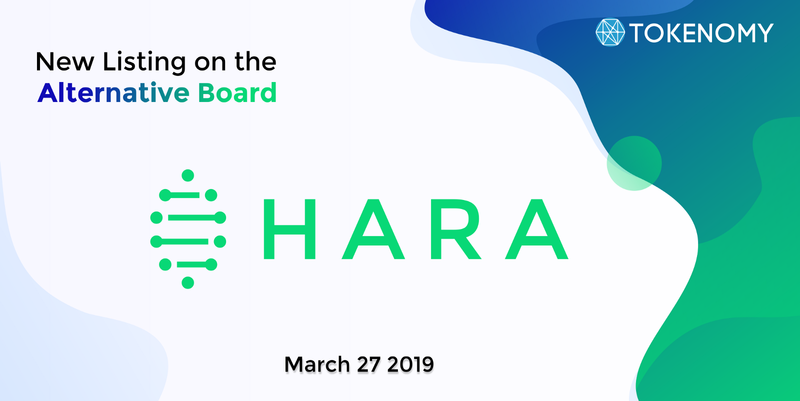 HARA Token (HART) — Tokenomy’s own Launchpad project was listed on the Alternative Board on 27 March 2019, 2 PM (GMT +8)! Hara Data Exchange is a blockchain-based application for the food and agriculture industry build on top of a permissioned ethereum network that facilitates transparent, accountable and secure data transactions between food and agricultural stakeholders. HARA token (HART) economics will reinforce a virtuous cycle that continues to grow the Hara ecosystem. 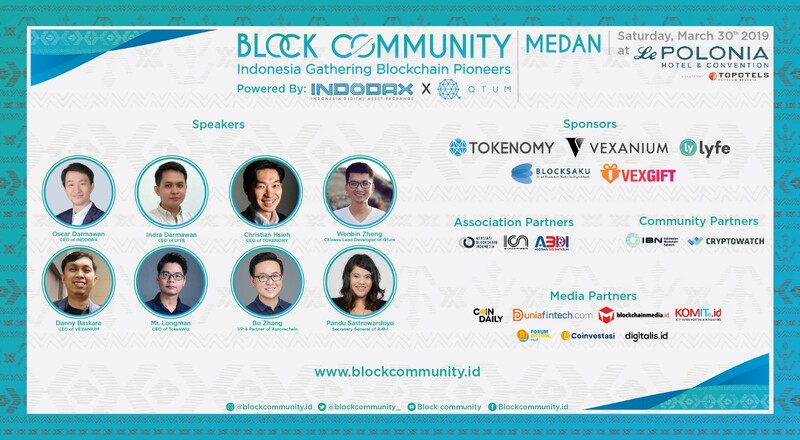 Block Community: Gathering Indonesian Blockchain Pioneers is back, after a successful inaugural event last September and November 2018! Block community aims to cultivate community growth in the blockchain space through open dialogue and collaborative sessions. 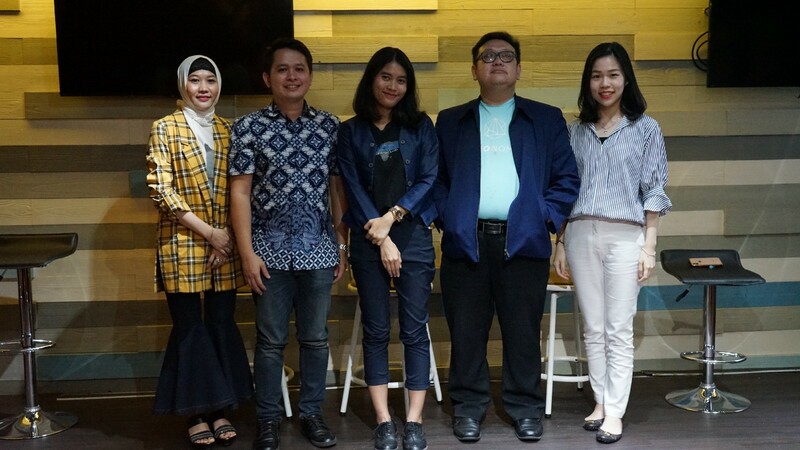 It will be held on March 30 2019, in Medan. For full event details and tickets, please refer to the full announcement here. 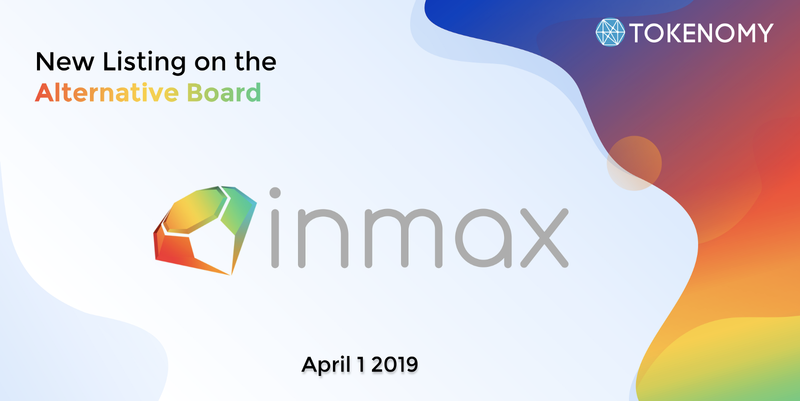 Full details on INMAX and the launch may be found here. 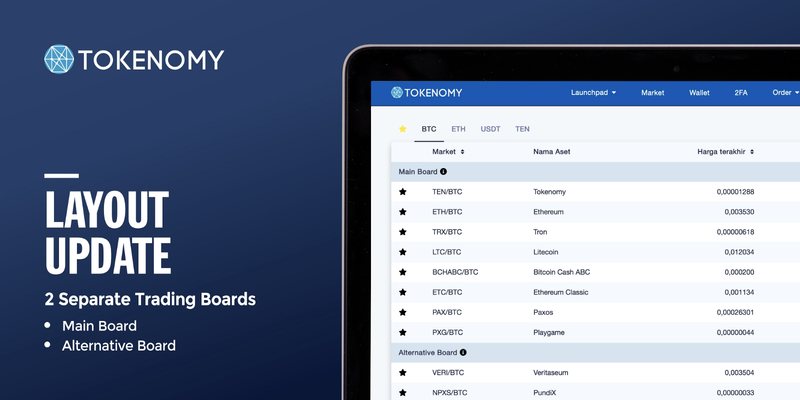 Sign up on Tokenomy Exchange to start trading and become a part of our active community! There will be more exciting deals and events coming your way. 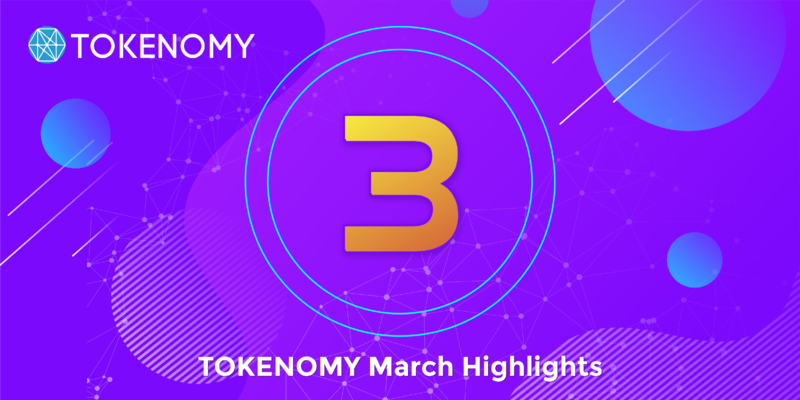 Be sure to keep yourself up-to-date with all our social media channels or sign up for the Tokenomy Newsletter! Risk disclaimer: Tokenomy does not provide any investment, financial, accounting, valuation, tax, legal or other professional advice. All decisions to buy, sell or trade any Digital Asset using the Services are made solely by you, and you are fully responsible for all such decisions.